Take a look at some of the top gay headlines this Thursday. To start, Scotland will be the first country in the world to add an LGBT curriculum to students’ education. 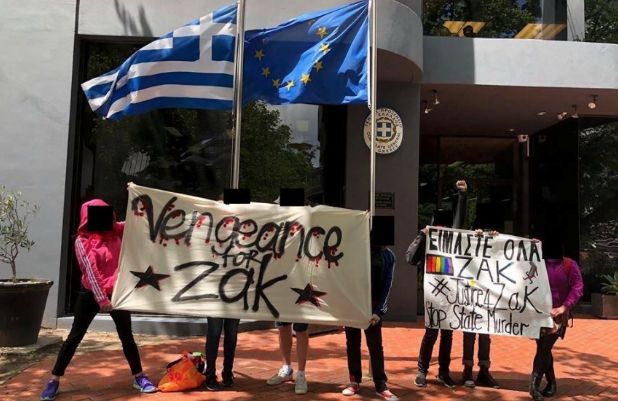 Over in Australia, activists stormed the Greek consulate arguing for justice for Zak Kostopoulos, a gay man killed in what’s presumed to be a robbery gone wrong. 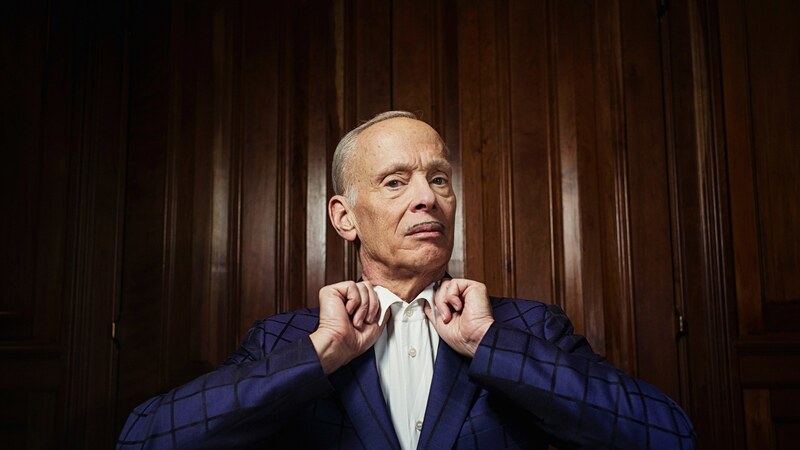 In other news, John Waters opened up to The Guardian about the time he hung out with Andrew Breitbart, founder of the infamous right-wing site, and a look at companies in the Philippines has revealed that none of them are LGBTQ-inclusive. “Scotland is already considered one of the most progressive countries in Europe for LGBTI equality,” says Scotland’s Deputy First Minister John Swinney. ‘I am delighted to announce we will be the first country in the world to have LGBTI inclusive education embedded within the curriculum. Our education system must support everyone to reach their full potential. 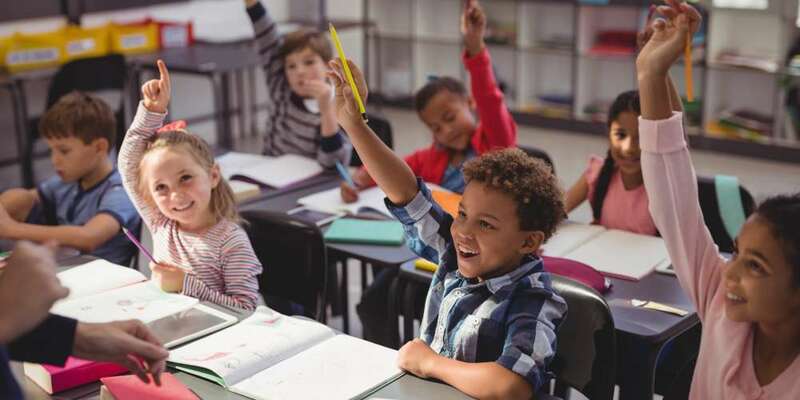 That is why it is vital the curriculum is as diverse as the young people who learn in our schools.” The decision to include an LGBT curriculum in schools follows an education workshop conducted in arms with the Scotland government. 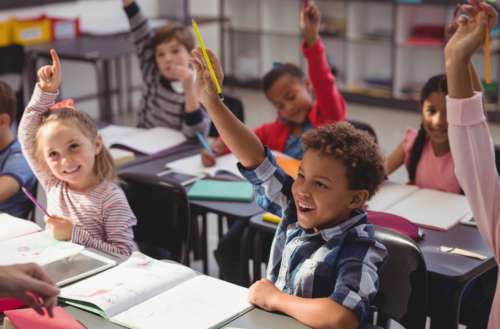 Scottish schools will begin teaching concepts including LGBTQ identities, homophobia and transphobia and the history of the LGBTQ civil rights movement. We reported in late September about Zak Kostopoulos, the gay Greek man (and drag queen) who was beaten to death in Athens following what appeared to be a robbery. LGBT activists were furious at how local media reported on the incident, labeling Kostopoulos a junkie and thief and excusing his murder as the price of his petty crime. The entire tragic incident was caught on video, which subsequently went viral. The activists in Australia are asking for renewed inquiries by police, and are accusing law enforcement of being discriminatory in their investigation. Read more here. 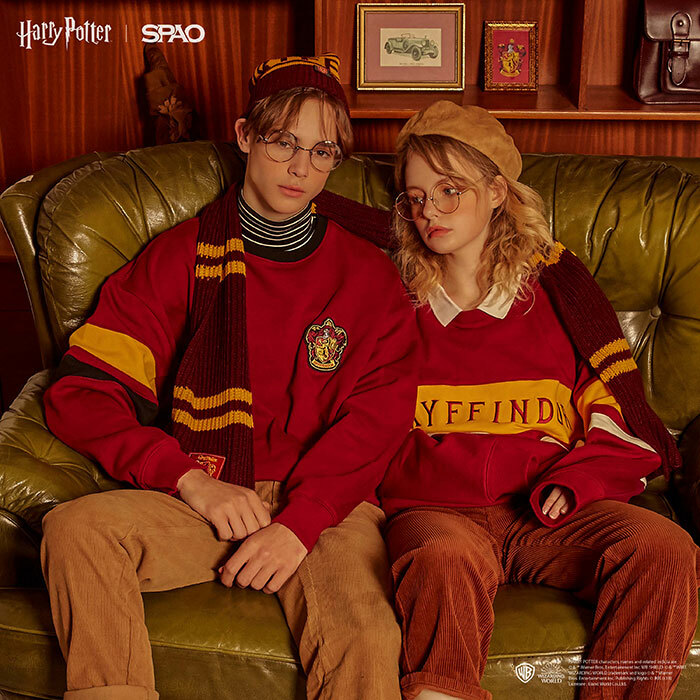 The Korean label known as SPAO has introduced an entire clothing line dedicated to the Harry Potter universe, so if you’re a “Potterhead” who can’t get enough of the franchise’s wizarding world, go check out their sweaters, hoodies, scarves, bags and more. The new collection is selling out quick, most likely because it’s also relatively inexpensive. 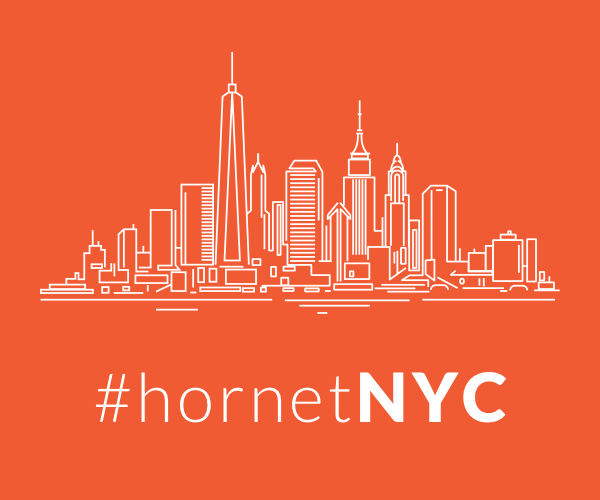 Head here for more info. 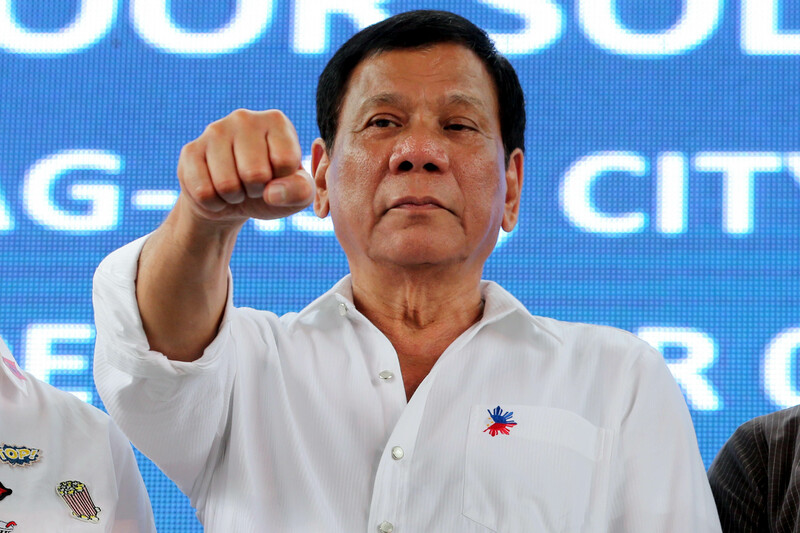 According to a survey conducted by the LGBT Chamber of Commerce in the Philippines, there are zero — yes, zero — native companies that are considered LGT-inclusive. Of the country’s companies that actively protect LGBT people (a whopping 17%), all are international companies with foreign headquarters. The chair of the country’s LGBT Chamber of Commerce considers the survey proof that a federal anti-discrimination bill is needed. 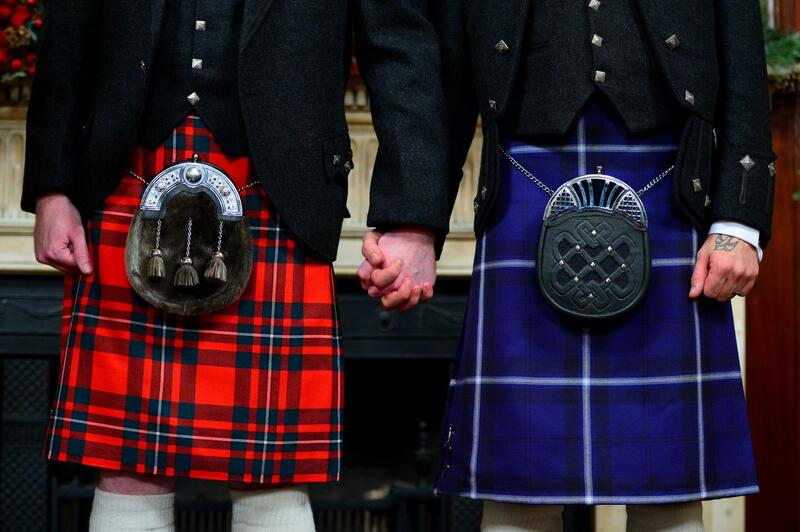 What do you think of Scotland opting for an LGBT curriculum? And will you be buying an all-new Harry Potter wardrobe?